AutoHex II is the best choice for professionals who work in Kia/Hyundai vehicles. AutoHex II calculates the PIN CODE for models from year 2000 up to 2015. 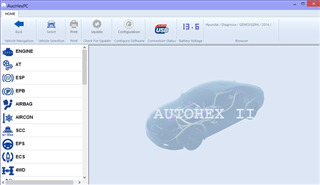 Online help with schematic diagrams of more than 150,000 faults including photos to the part location (example: Fault P2030 in Hyundai Santafe 2009 ). 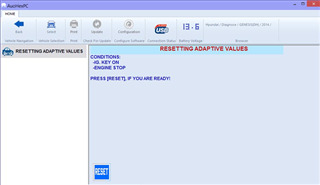 A to Z service functions you may need. 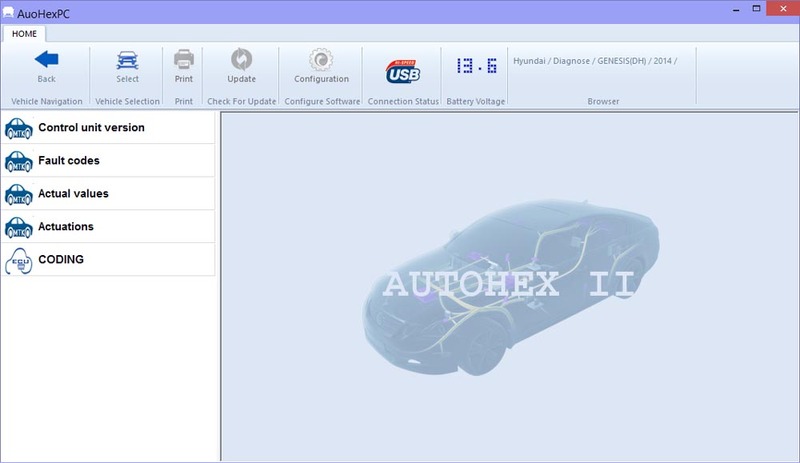 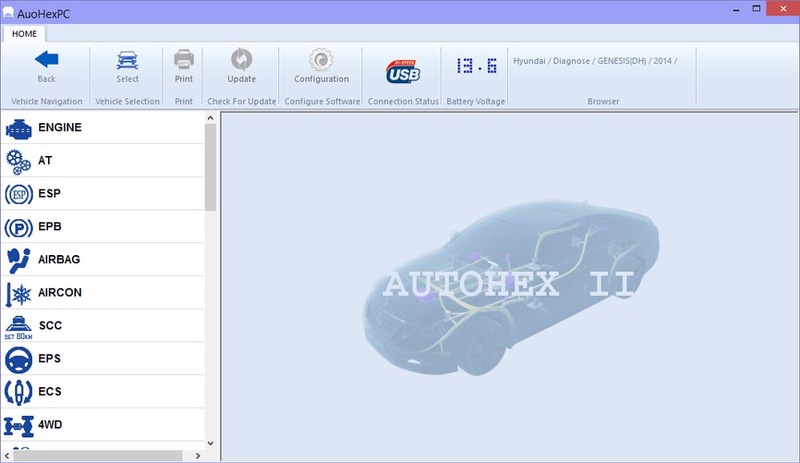 AutoHex II is 100% compatible with dealer software (GDS KIA and GDS Hyundai) last versions including ECU re flashing / Upgrade.